Enrique Aguilar is a Research Analyst for the PTC. He is a graduate of California State University, Fullerton, with a Bachelor’s Degree in the field of Radio-TV-Film. 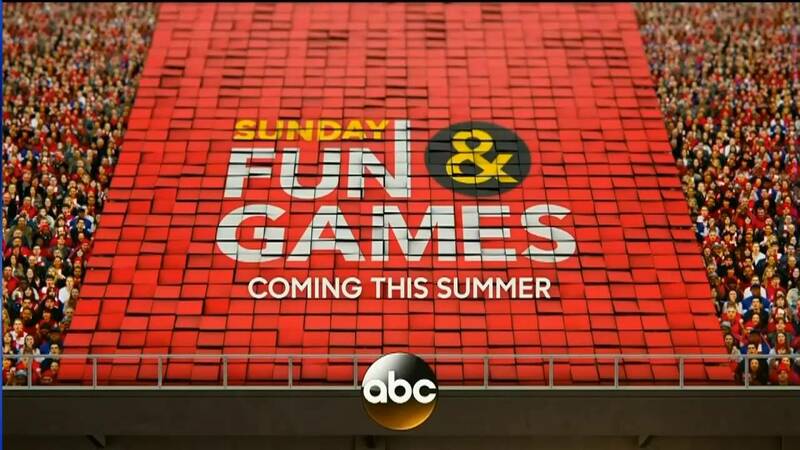 The Disney-owned network has revived the game show format; but not every show is appropriate for kids. ABC’s new Sunday night drama is dreary, disturbing, and not safe for children. The Catch: Too Much of the Same Thing? ABC’s latest series from producer Shonda Rhimes relies too much on familiar themes. Since the holidays, the show has improved — but has not attracted more viewers. These superheroes fall short of legendary status. 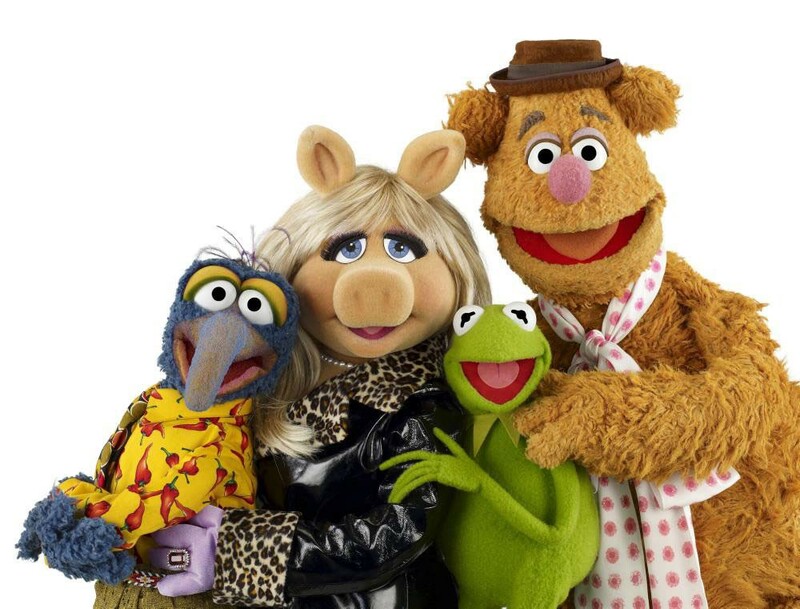 The Muppets are back…and better than they were last fall. Fox’s first live musical featured a vibrant, fun-filled production…but might have been a questionable choice of subject matter to begin with. Fox’s revival of its former flagship is a surprisingly sentimental return to the program’s former glory.